Words whispered in Marguerite’s ear on her thirteenth birthday, as her father wraps her fingers around the nefret. 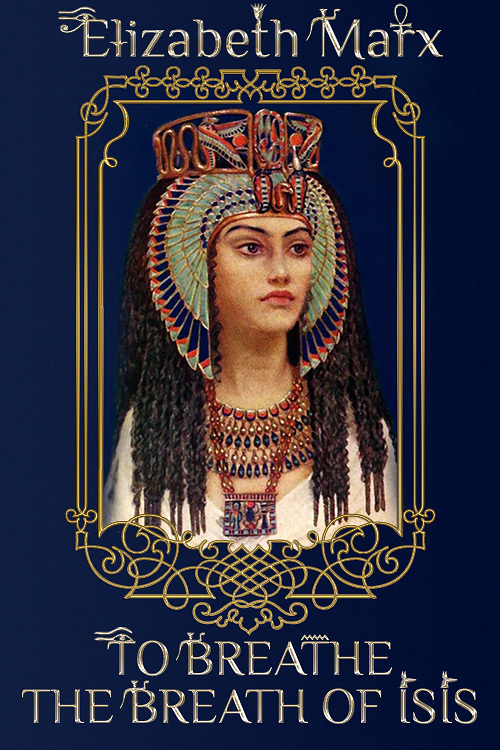 But the Egyptian necklace piece, so easily concealed in the palm of her hand, bears a curse for any who wear it, and an undeniable allure for all those who see it. Years later, Marguerite is a victim of a vicious attack. The resulting brain damage causes amnesia and the photographer’s memories are mere snapshots: a little girl with a piece of hammered silver jewelry, an angry man with a disdainful sneer, a sand-swept swashbuckler who takes her breath away, fire and blood melded together, and the wings of Isis trying to carry her away. When she inexplicably appears in a tomb in Thebes, Marguerite insists she was coming to see Robert. Disorientated, destitute, and alone, she senses the necklace piece has led her to a time and place of its choosing. Lord Robert Bruton, eminent Egyptologist, and possible King’s spy, has staked his career on finding the final resting place of an eighteenth dynasty queen. But he has never discovered anything quite as alluring as the young woman he recovers unconscious in a tomb on his firham. 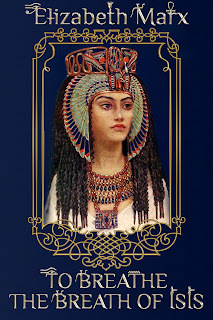 He wonders why the mesmerizing young woman possesses a piece of jewelry belonging to Queen Tiye. Is she a tomb robber? An American spy? Or a madwoman spouting fantastical stories about aeroplanes traversing the Atlantic. Or is she the treasure he has been seeking his entire life?